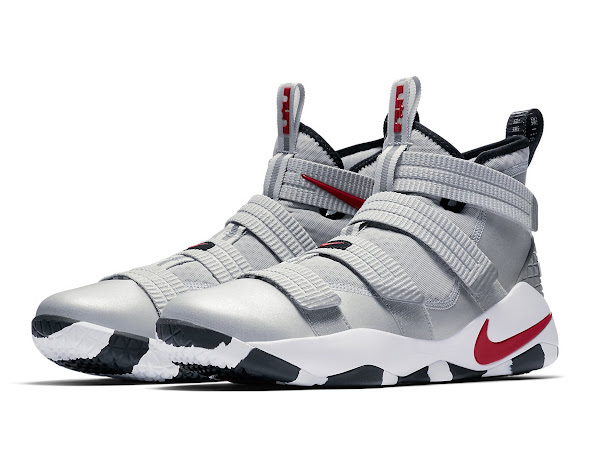 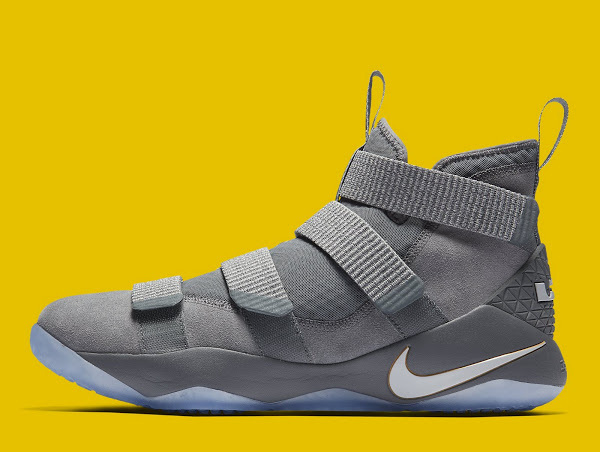 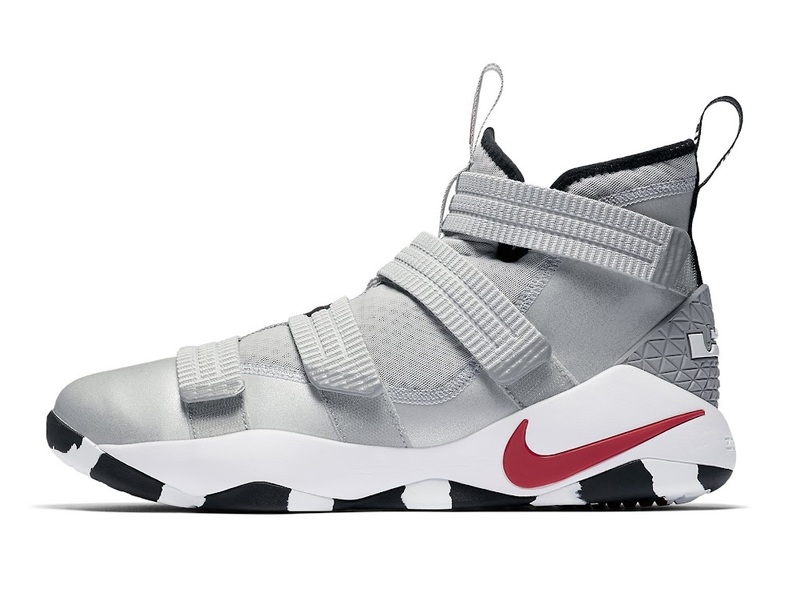 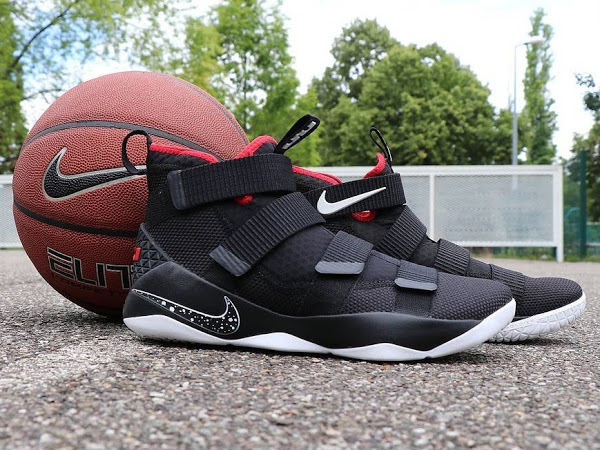 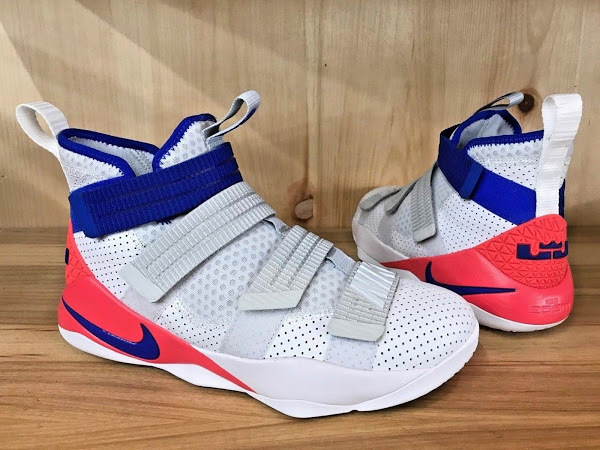 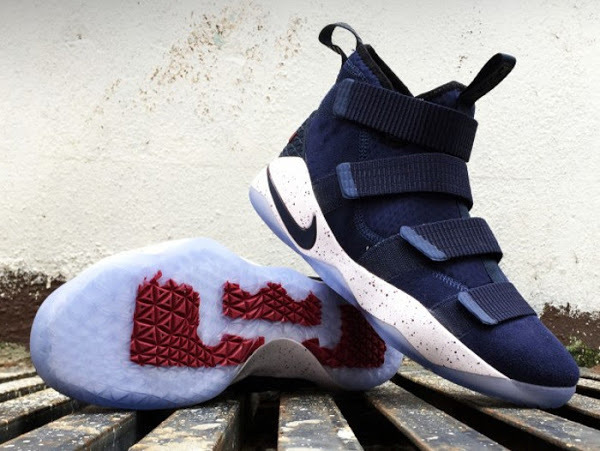 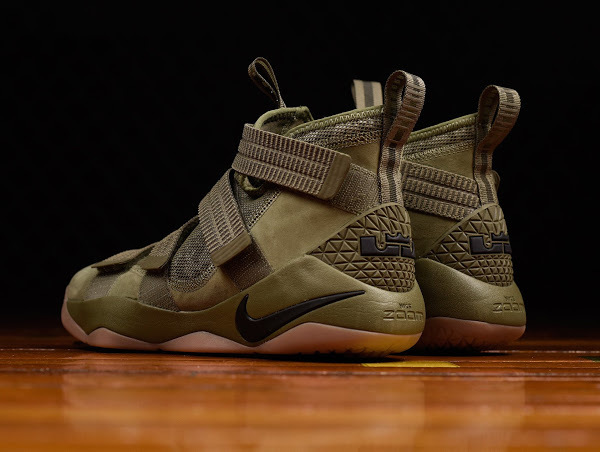 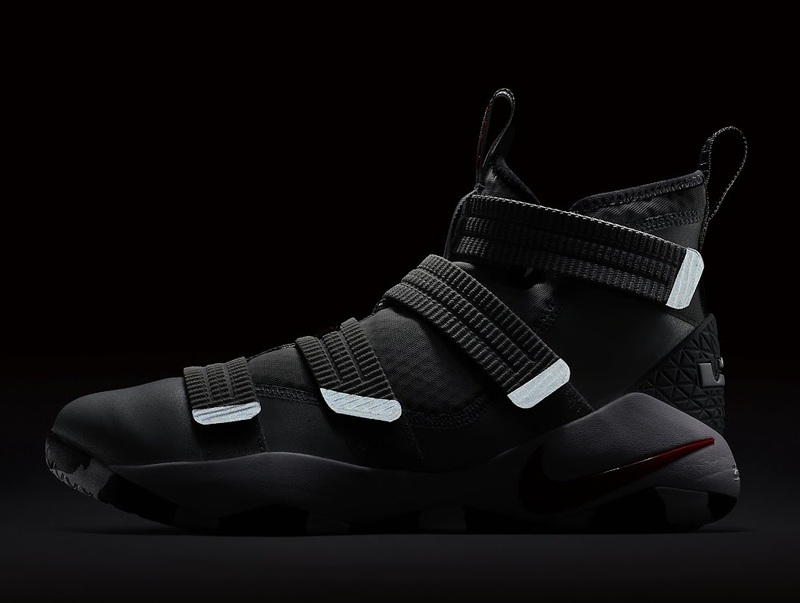 The Nike LeBron Soldier 11 is getting an unexpected Silver Bullet makeover inspired by the iconic Air Max 97 for its 20th anniversary celebration. 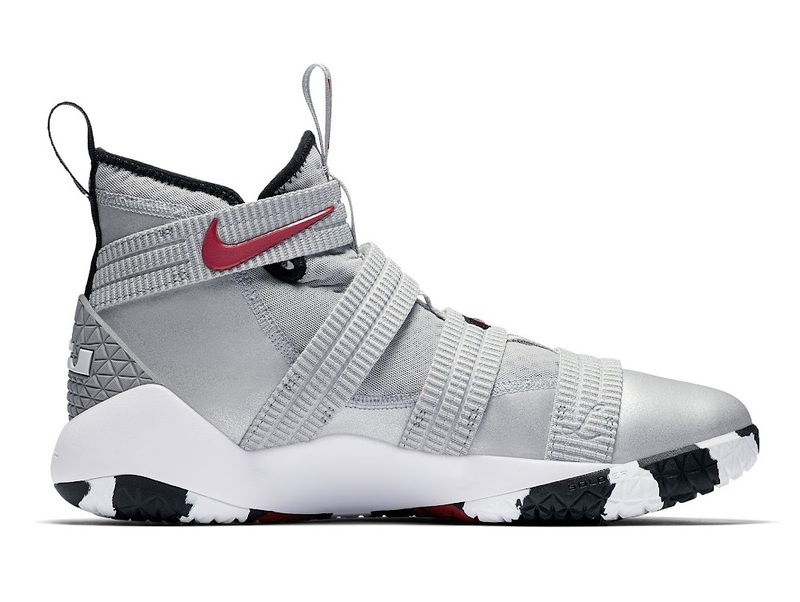 LeBron’s latest postseason kicks features Metallic Silver upper with additional oval Swoosh branding on the midfoot strap. 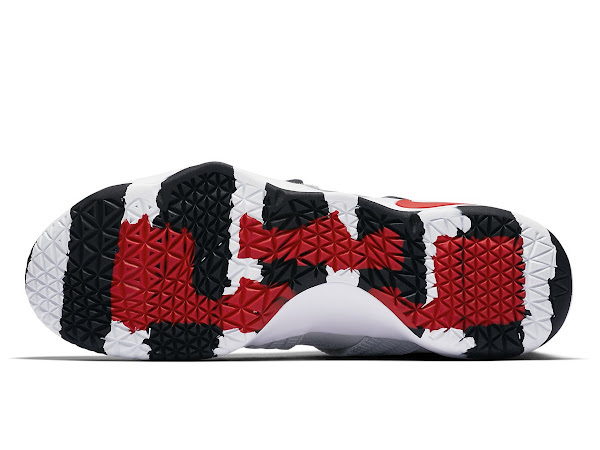 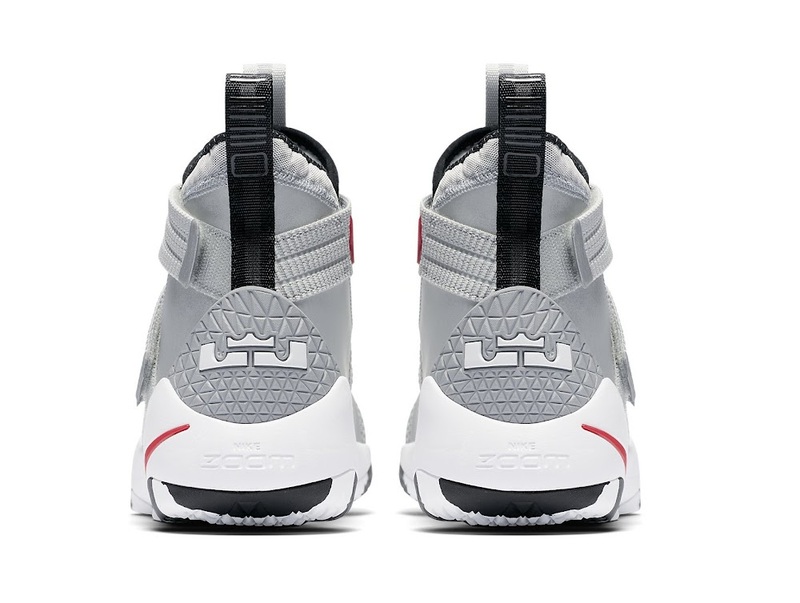 On top of that the shoe has reflective accents and a striped sole, which makes this look pop a little bit more. 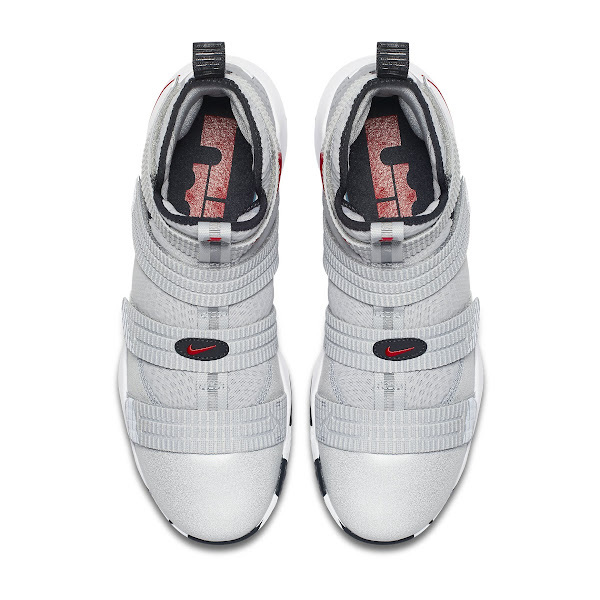 The “Silver Bullet” SOLDIER XI drops today for $140 due to its Strive For Greatness labeling.